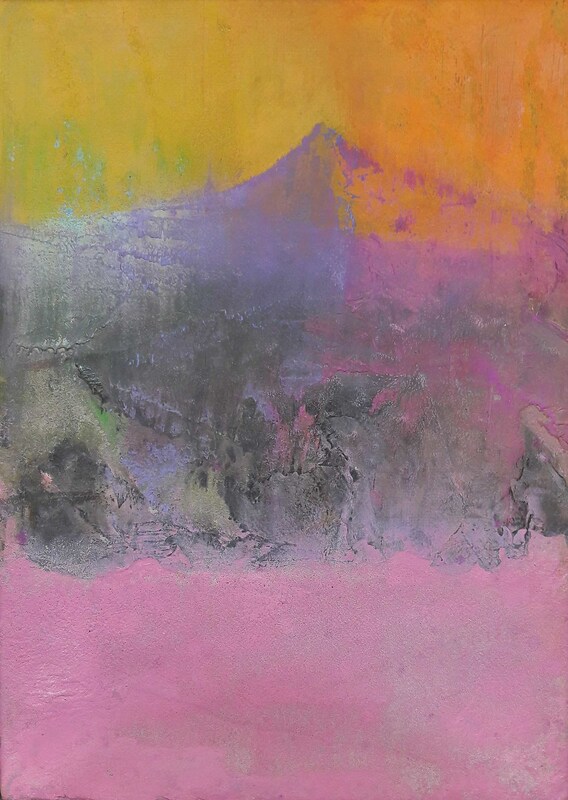 Climent’s work falls within the tradition of landscape painting while exploring the bridge between real and imaginary worlds. 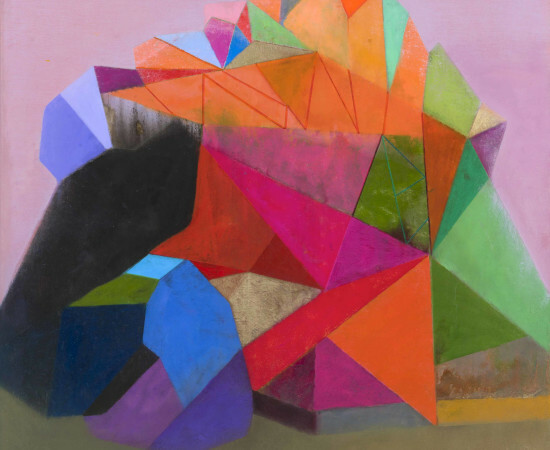 Although his practice continues to touch on both abstraction and representation, his geometric shapes now suggest more natural structures. 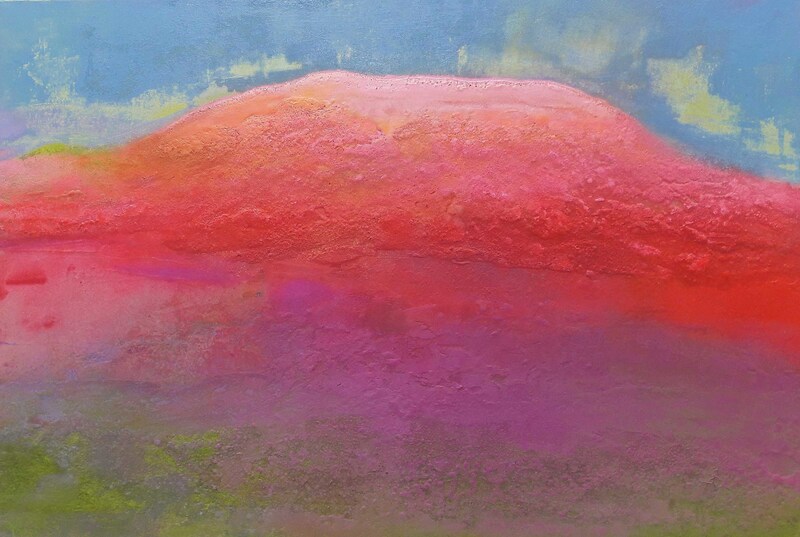 Ancient Irish burial mounds and ringforts set in landscape perhaps, along with rising hill-top and mountain vistas. 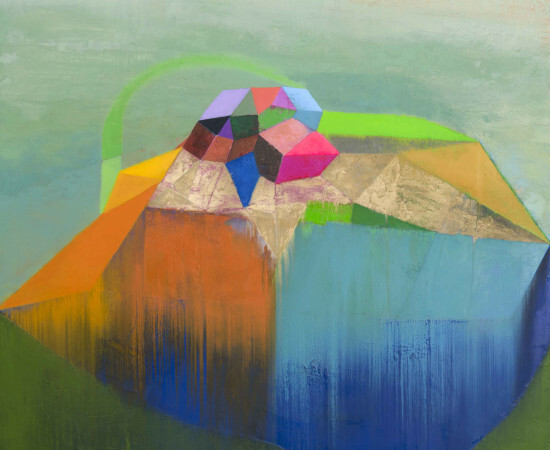 Tom’s paintings investigate both materiality and aesthetics. 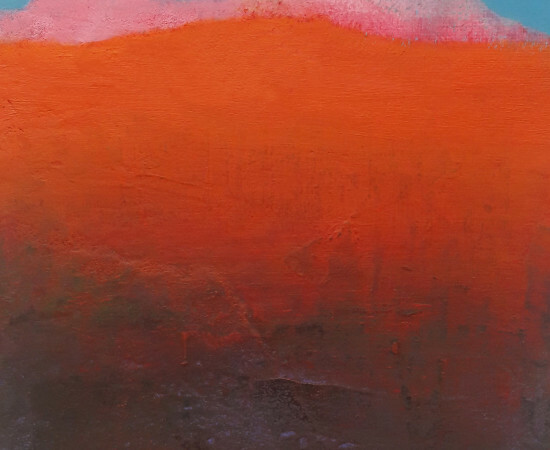 The layers and the mobility of the paint and textures are witness to the thought process behind their making. 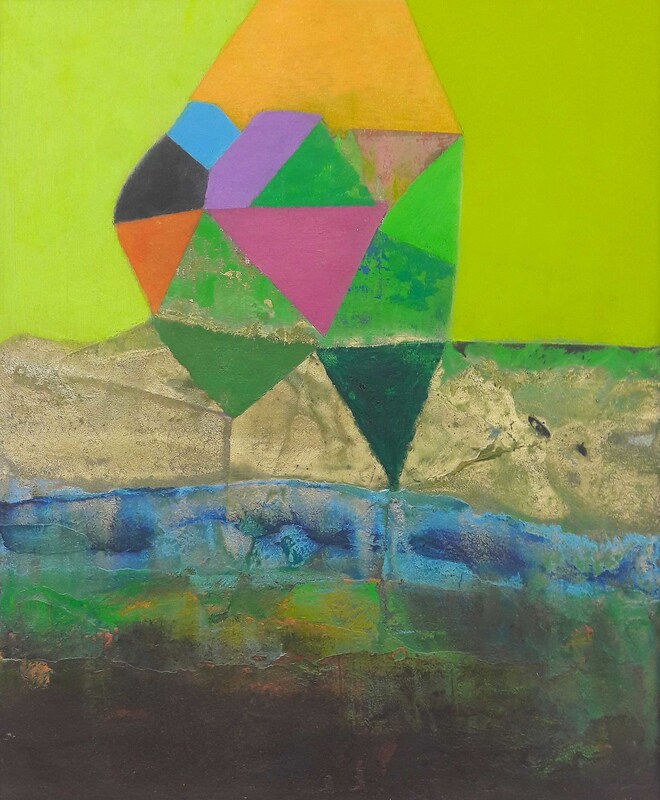 His approach is largely intuitive; the act of painting begins a process of discovering unintended connections and relationships all the while continuing his exploration of the richly rewarding interplay between the subconscious emotional world and the physical process of painting. 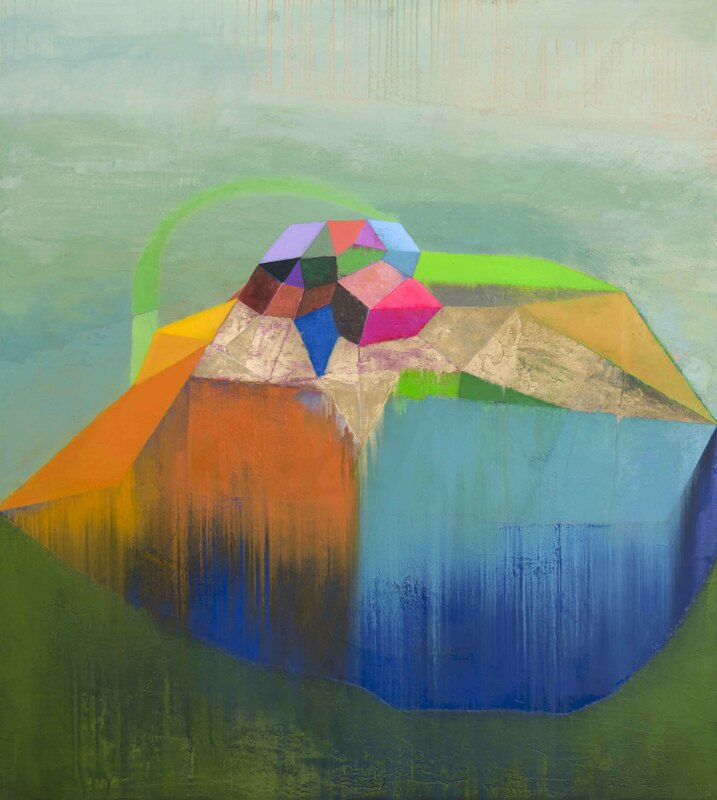 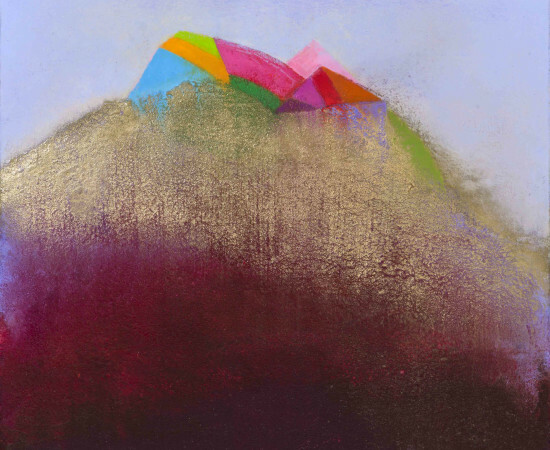 Irish artist Tom Climent works from his studio in Cork City. 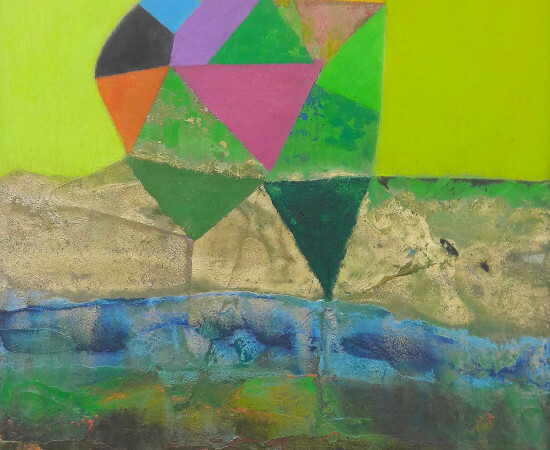 Having originally trained as an engineer, he studied at Crawford College of Art, going on to win the Victor Treacy Award and the Tony O’Malley Award. 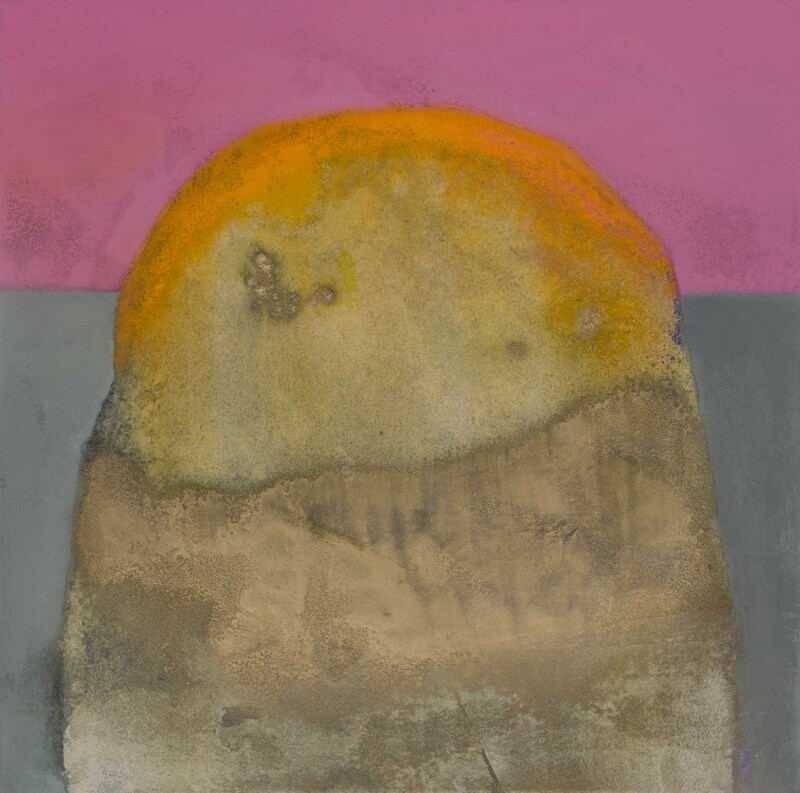 Previous solo shows include the Hunt Museum, Fenton Gallery, Blue Leaf Gallery, Temple Bar Gallery & Studios, Kevin Kavanagh Gallery and the Luan Gallery, as well as in the Solomon Gallery in 2016. 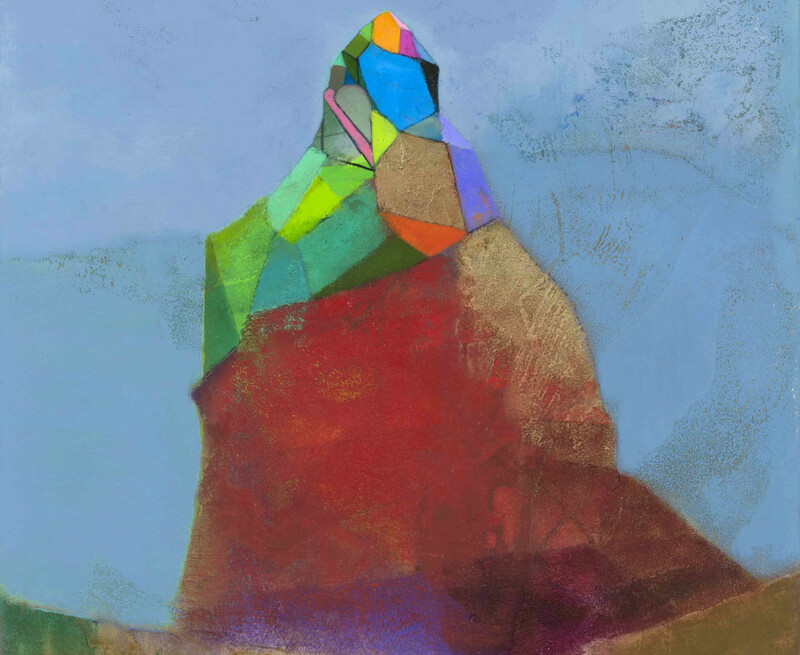 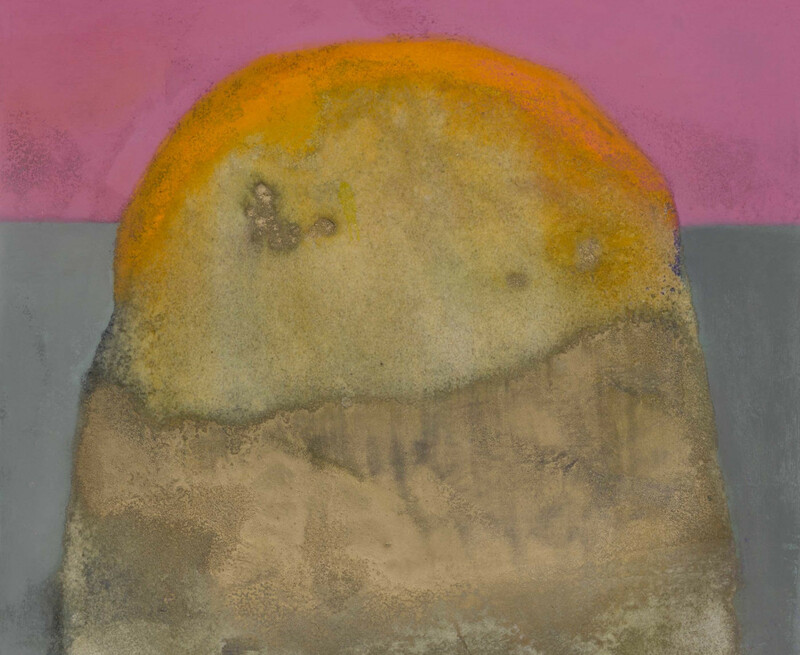 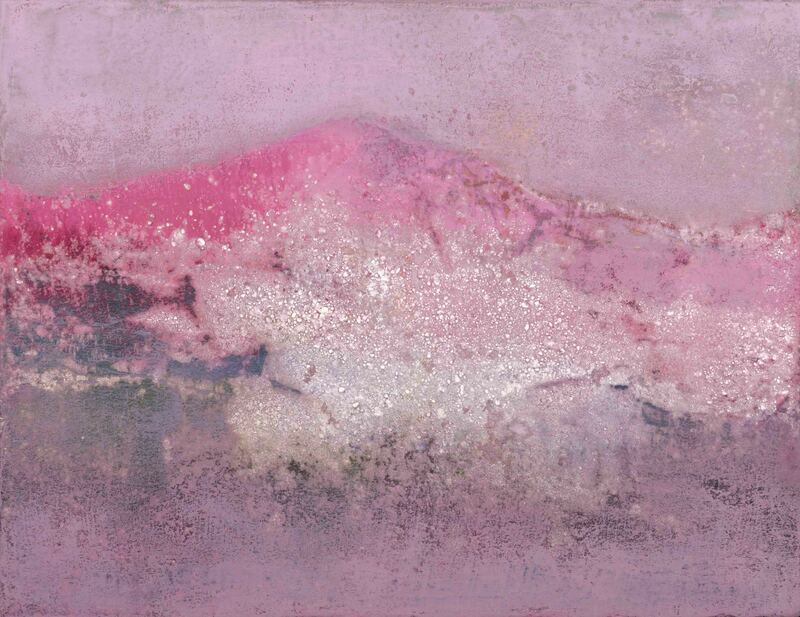 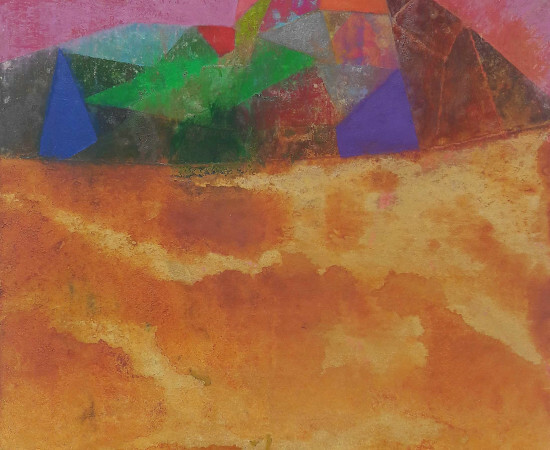 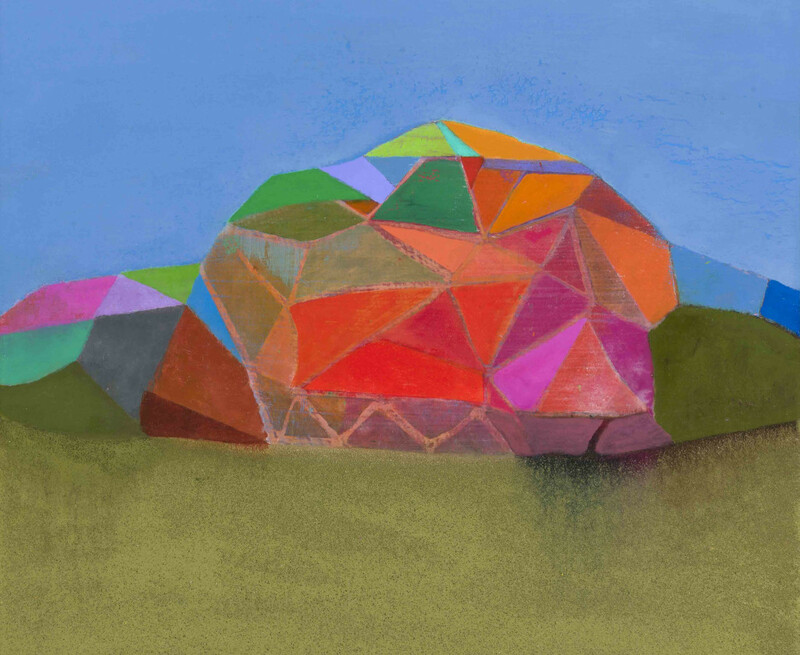 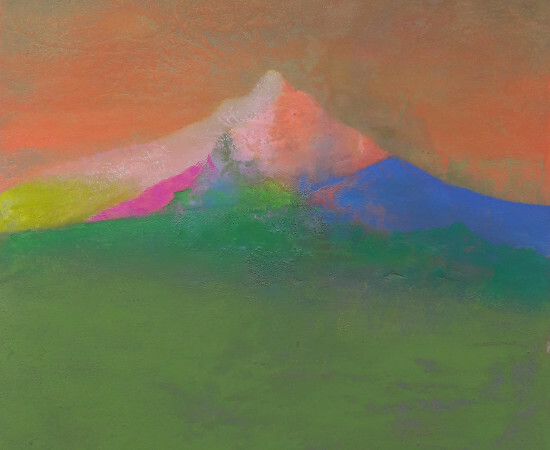 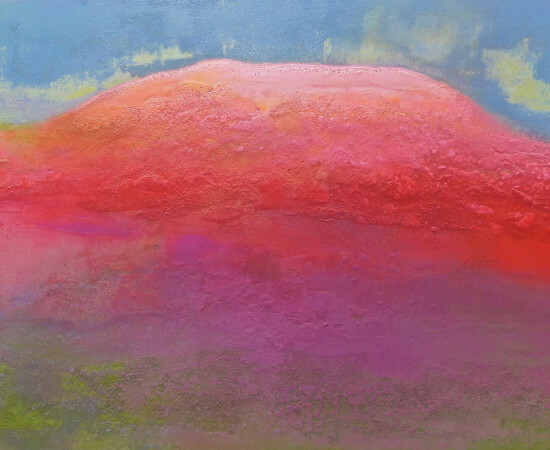 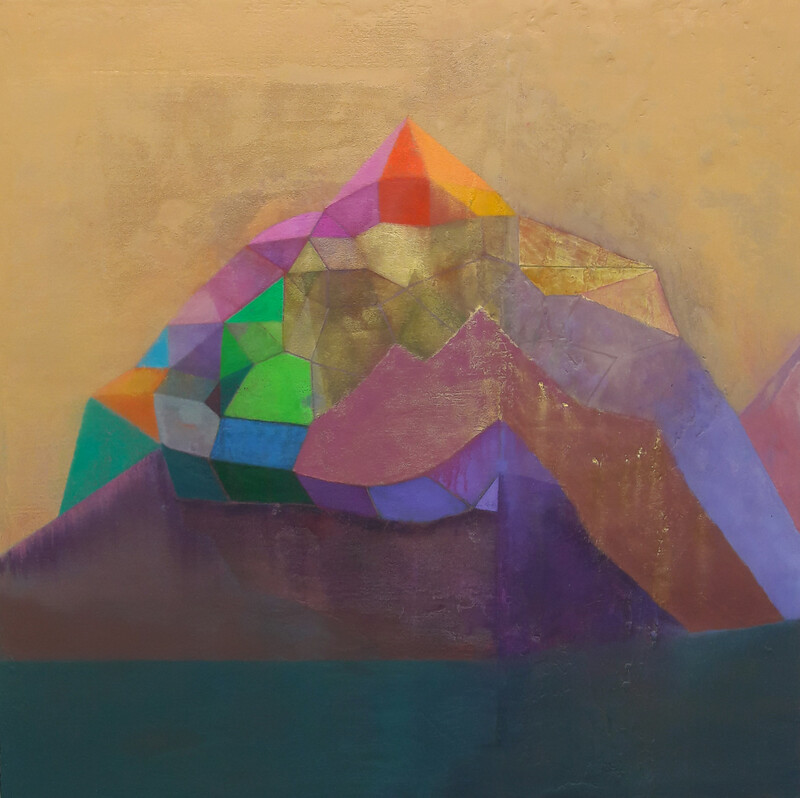 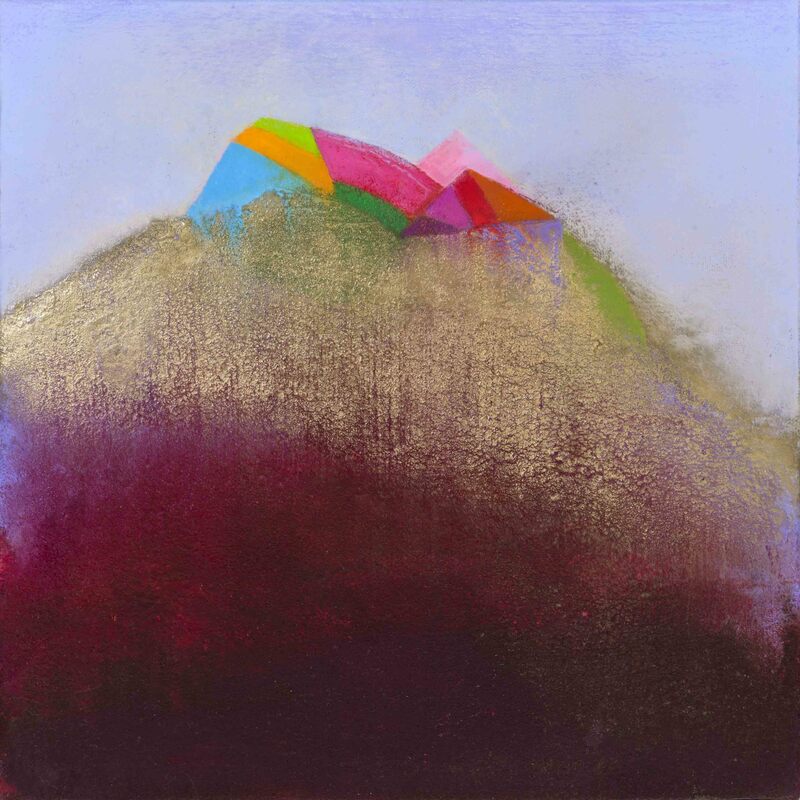 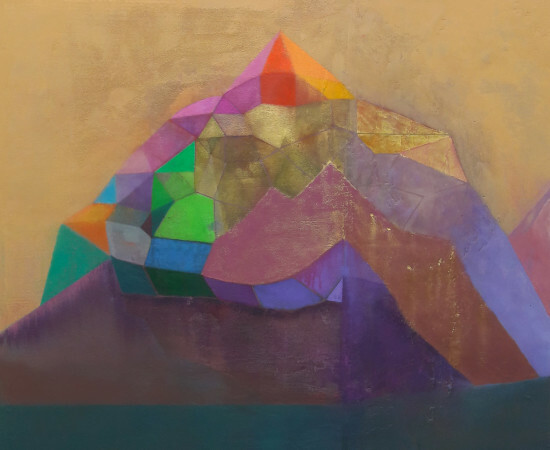 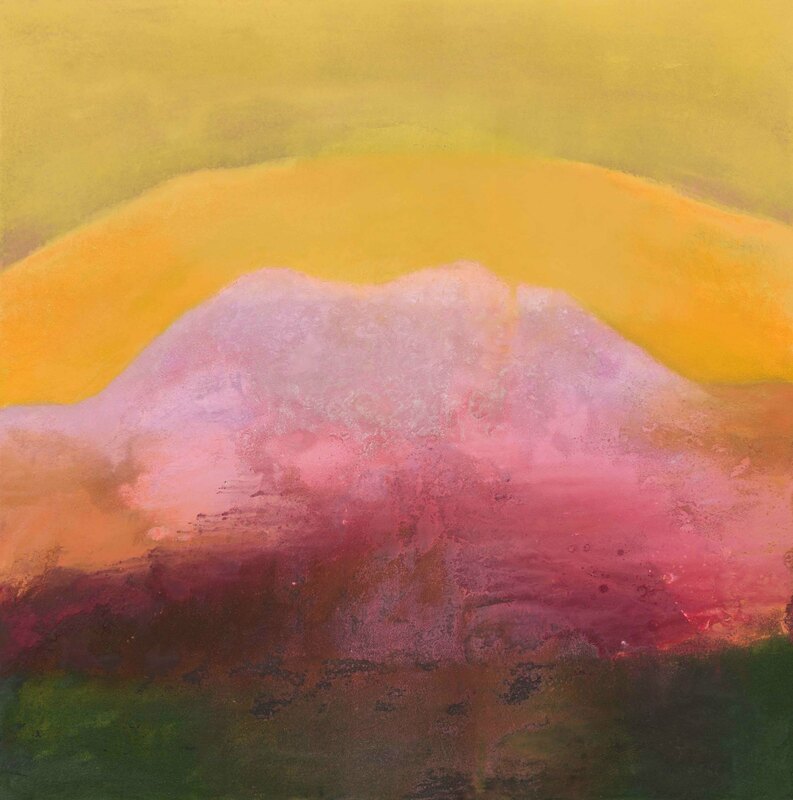 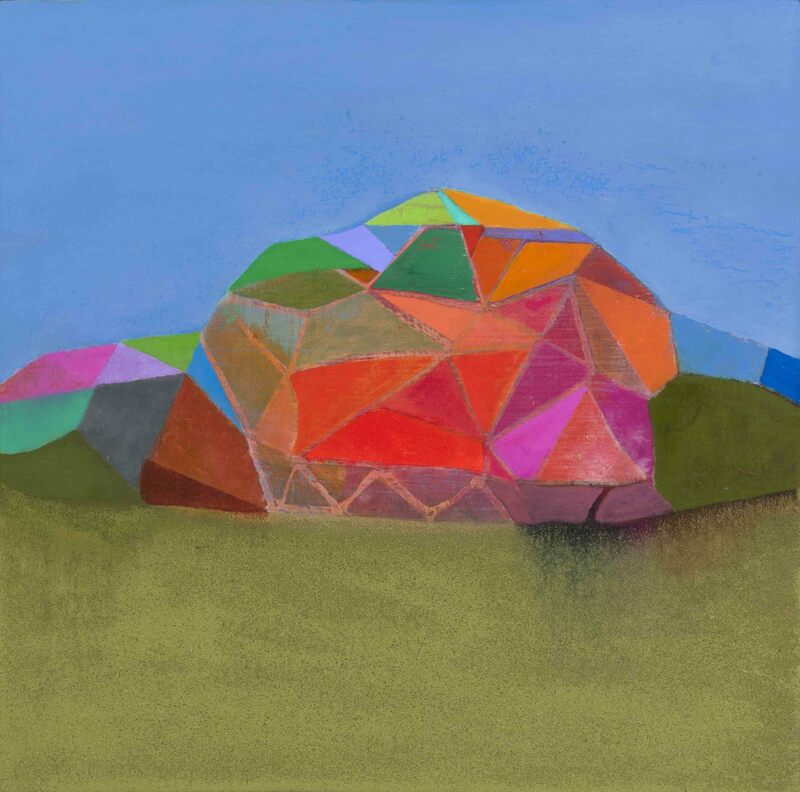 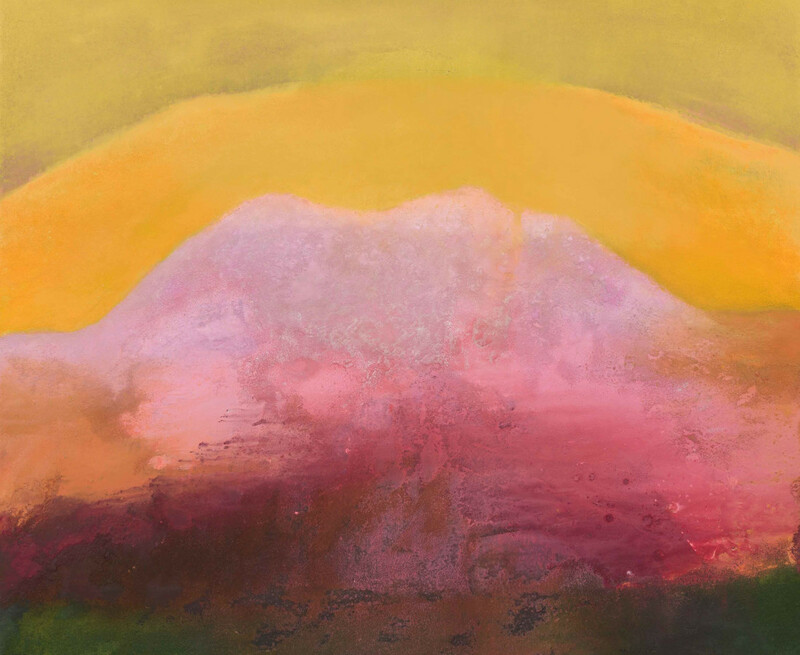 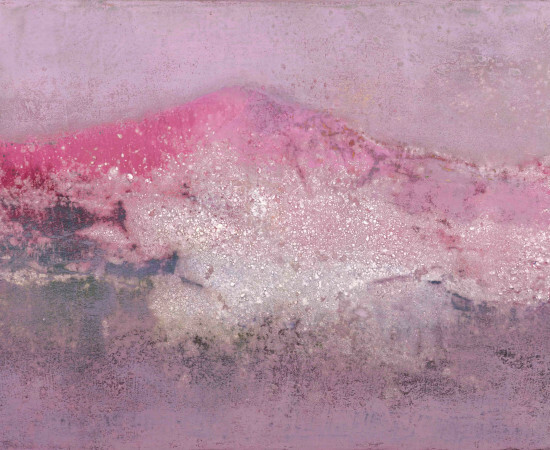 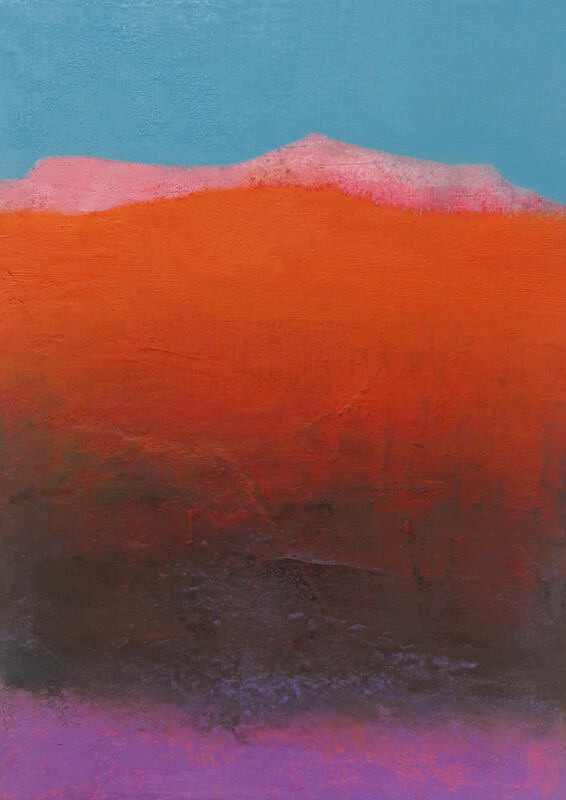 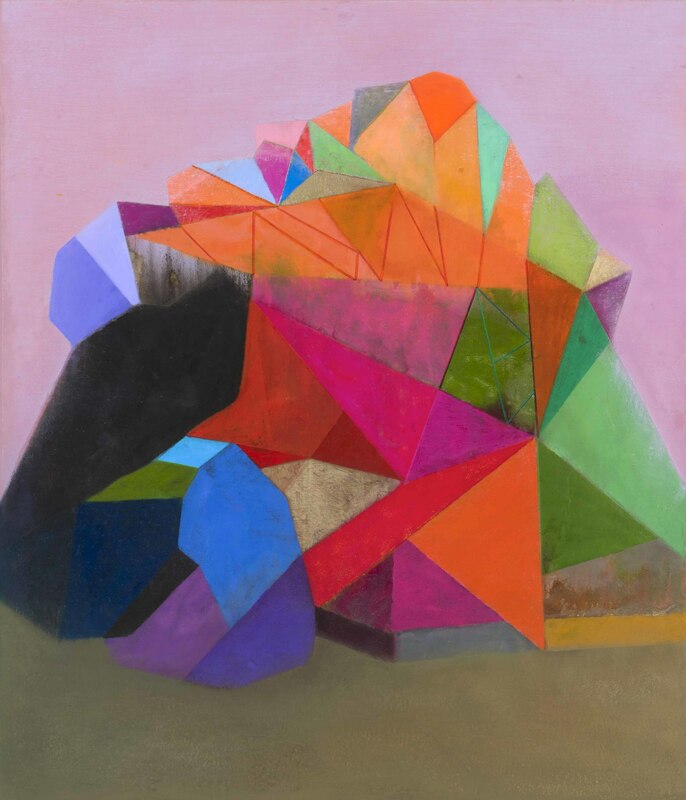 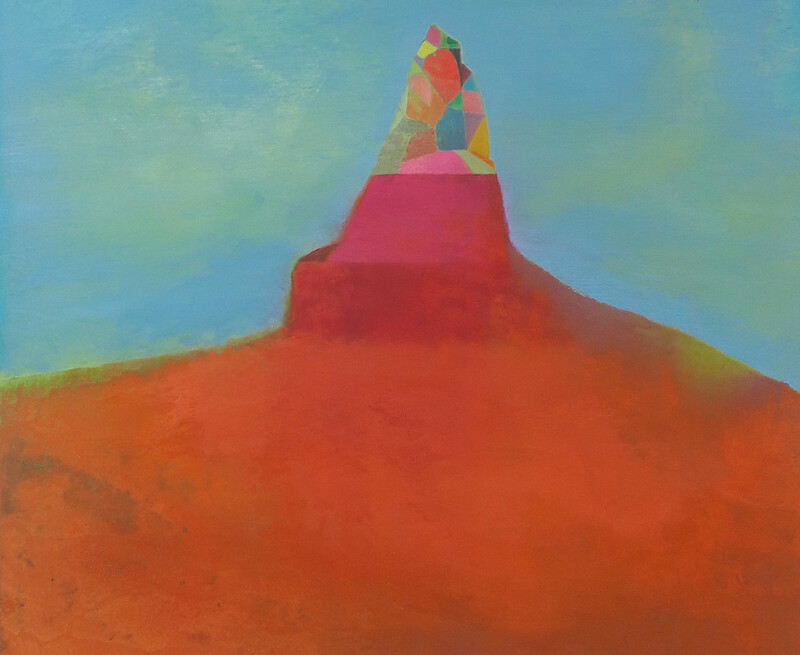 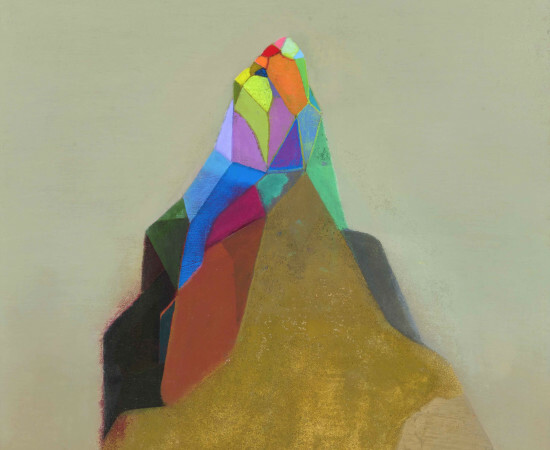 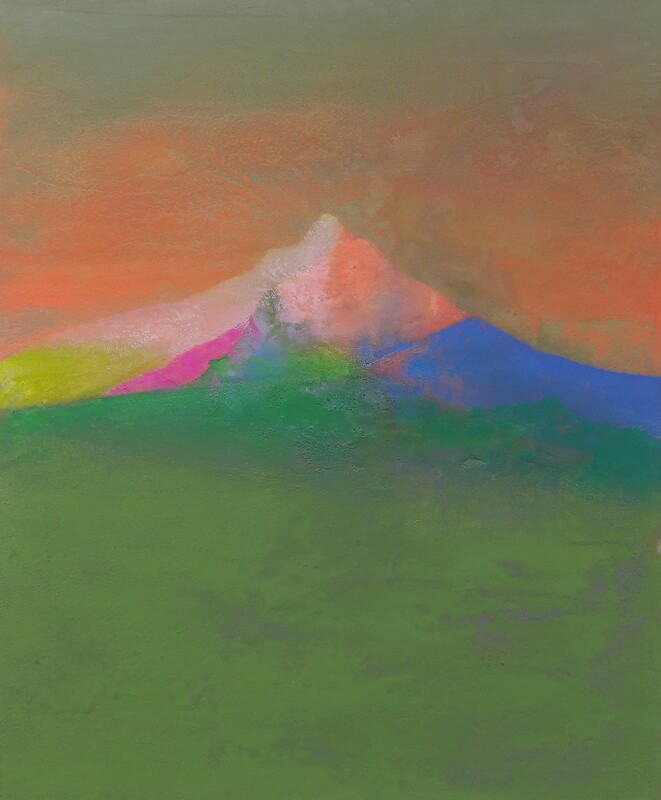 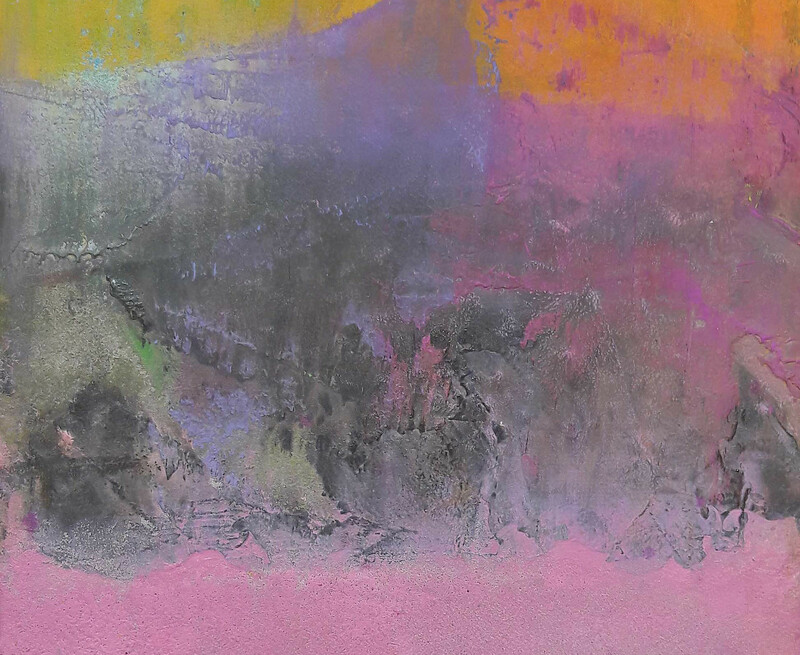 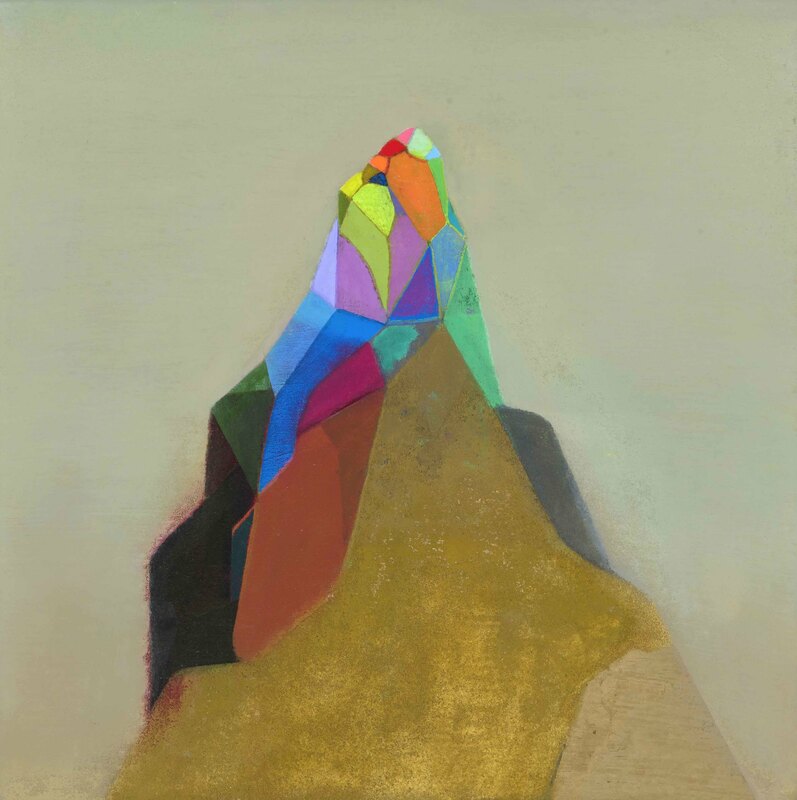 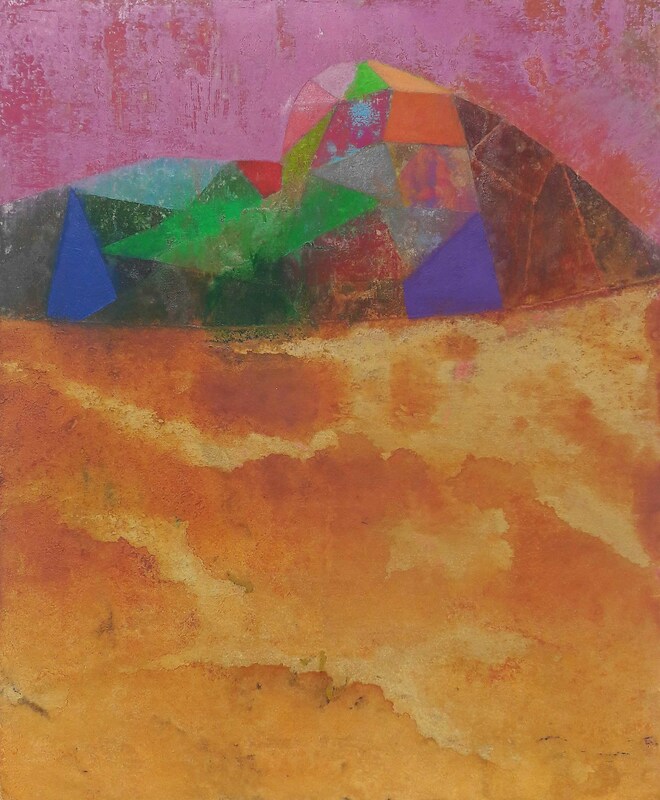 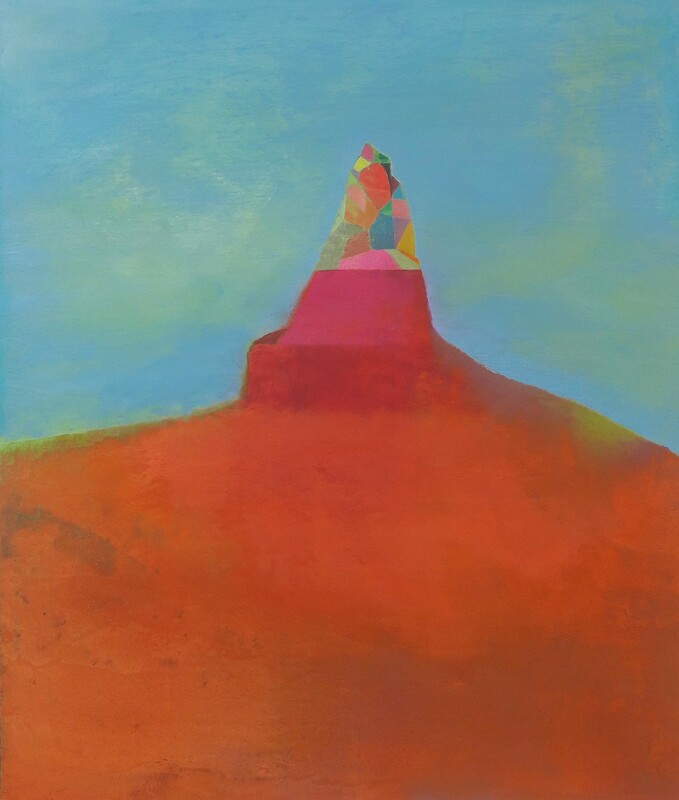 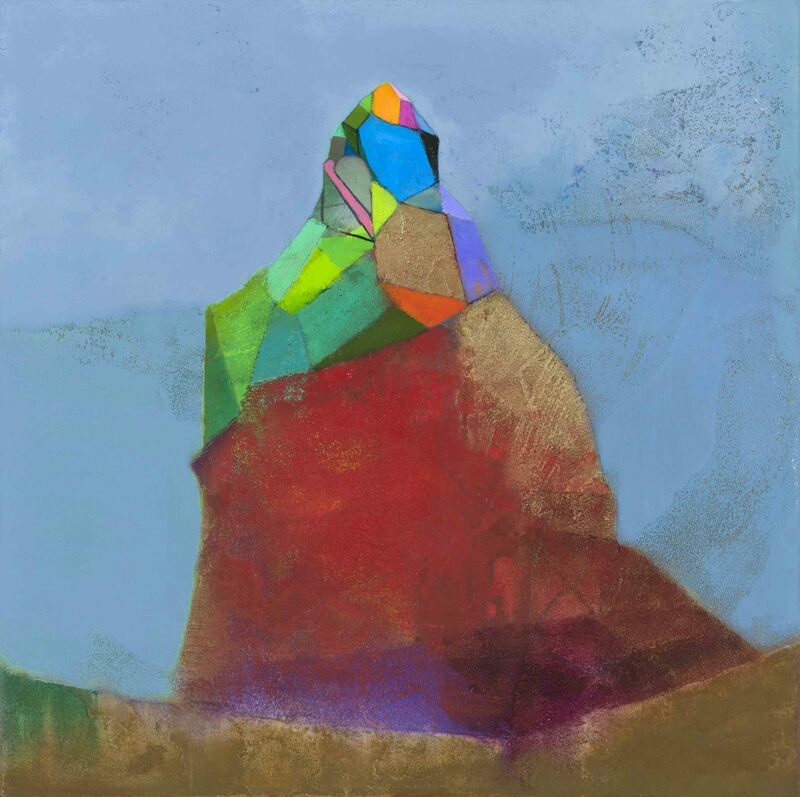 Tom Climent’s work can be found in the public and corporate collections of the OPW, the Central Bank, the National Treasury Management Agency of Ireland, University College Cork, University College Dublin, Smurfit Business School and AIB Bank, as well as numerous private collections both at home and abroad.